After many years Nikon finally decided to launch their first “serious” mirrorless system camera. 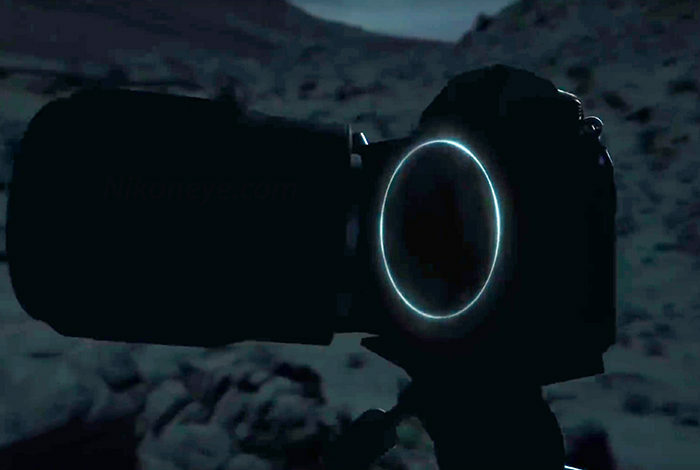 Today they launched that teaser video which shows the form of their new Full Frame mirrorless. It will be interesting to see how the new Nikon system will affect Olympus and Panasonic. It’s likely that the new competition will drive down the price of Full Frame mirrorless cameras. Maybe Olympus and Panasonic will see a serious risk in this? previous post: (FT3) More confirmation about a new super high end Olympus camera! next post: (FT5) Confirmed: New Olympus super high end camera will be launched in very early 2019!